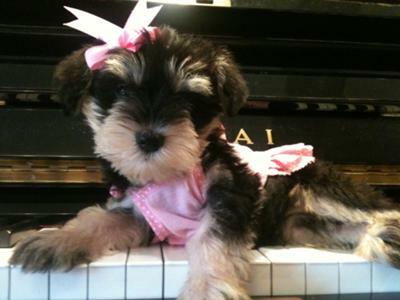 Lu Lu is a little female Schnauzer, the smallest and youngest among 6 schnauzers. She likes to play with her toys, run around with other puppies, and play hide and seek. She loves drinking goat milk with cereals. she is obedient and easily trained. She will soften your heart by stroking her body at your legs when she knows she did some thing wrong or when you raised your voice (scolding her). 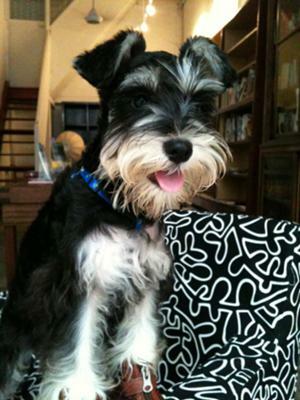 Lu Lu looks like she is cheeky and a lot of fun as well as being soooo cute. She's really beautiful!!!!!! love her at the first sight..
toooooo cute Lulu ,congratulation ! 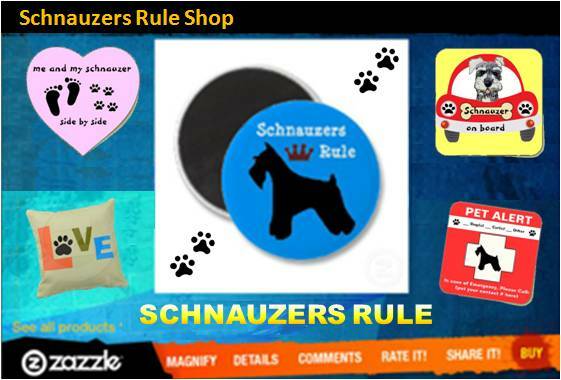 Congratulations on winning Schnauzer of the Month! I love The shine in her coat.